It's for sure- A regularly updated website not only get more return visitors, but also gets a higher ranking on search engines. A website that is regularly updated looks new, refreshing, is search engine-friendly, and lets visitors to your website know that they should constantly visit your website for new updates, services, and promotions. Maybe you need to change your menu monthly, or your services items, or your promotional items. There's also those widely celebrated festivals and occasions almost every other month, such as Valentine's Day, Mother's Day, Father's Day, Christmas, etc. And how about your own in-house Great Singapore Sale every June? In addition, if your business social media accounts such as Facebook, instagram, pinterest etc have been updated, your website ought to have the same information as well. Web Maintenance is our core business. We've made it a point to make it flexible and affordable with different packages to suit your maintenance preference and budget. "You're not paying for x days of work. You are paying for 13 years of web maintenance expertise and experience- We started year 2004!" No more figuring out programming codes. In turn, get MORE time for you to do what you do best! 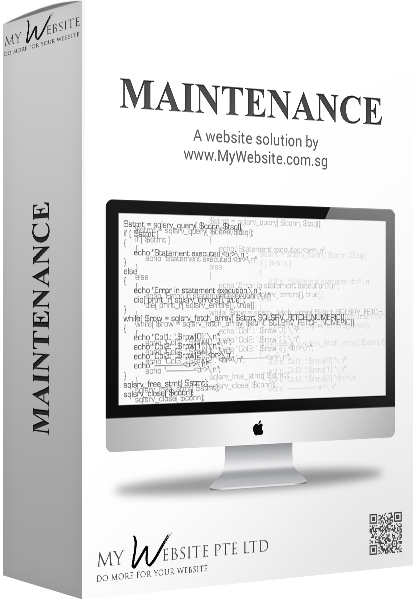 We have 3 different types of maintenance services for your website: Adhoc Requests, Credits and Monthly Maintenance; and 2 types for your CMS/online store: Credits and Monthly Maintenance. Fixed and Low Costing As costing is fixed, you will be able to know your cost each time you update your website. Priority We give priority to our Monthly Maintenance and Credits Package clients, and your website gets updated faster as we do not need to wait for your payment to arrive, or wait for your cheque to be processed. For ad-hoc clients requests, we do not start work until we have received payment. No Expiry If you are on our Credits Package, good news- the credits do not expire. We Care During the maintenance servicing of your website, we may be able to spot some errors, and if so, we will fix it for you at the same time so long as it's on the same page and not complicated. In any case, if it's complicated and requires any additional costing, we will inform you of the error, and seek your approval before we go ahead. We really care! If your update has an expiry date to it, we will update the contents to reflect that at the end of your expiry date. For e.g., you instructed us to add a promotions that run till 31st Dec. At the end of that date, we don't just do nothing- We will update that page accordingly, replacing the contents to reflect the end of that promotions, with something like "This promotions has ended", rather than leaving that page with an outdated date, giving your clients the impression that you never bother to update your website. So yes, there will be no charge for this change! Superior Support System We use a Superior Support System to keep track of your instructions and our replies so that at any point of time that you need to backtrack, you will be able to find all previous instructions and replies on one page. This is unlike the standard emailing method whereby you have to search among thousands of emails. Pure Expertise We do not outsource our work, not a teeny-weeny bit. Our Support staff are in-house, Web Developers who do real coding, and who are capable of managing your website. We do not outsource our work to other countries, nor do we engage freelancers. Thus, information about your website/email accounts do not land out of our company. We are able to answer your technical questions immediately on the spot, on the phone, and whichever communication method that you choose, and do not need to tell you to email in your technical questions- which is a clear sign of work being outsourced to other countries. 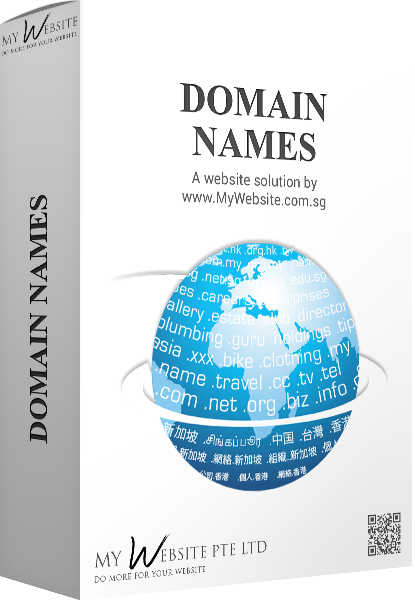 When your website's maintenance is being outsourced to other countries, your website / email accounts' information will be available to that 3rd party, you will face communication barriers, and a dilly-dally passing of messages between the local sales staff who simply refuse to let you speak with a proper Web Developer- Because they are actually based overseas. As the name implies, adhoc means that you enlist our help only when you need it. This is the most cost-savings method, however, do note that we need to have received your payment before we can commence work, no matter how urgent your case is, as we give priority to our Credits and Monthly Maintenance clients. Each adhoc request will be a minimum of $70, and we will inform you and get your permission before we start work if the cost of the adhoc request exceeds $70. Purchase our Credits Maintenance Package and your website updates will cost you a mere 45 credits (most of the time)- One credit= $1 This is good for occasional updates as your credits do not expire, the turn-over hours are shorter, and we do not need to wait for your payment to carry out your instructions, which will be really critical if you have urgent changes such as mistakes on your website, or some other urgent changes. Fixed, lower Website Updating Costing Enjoy a fixed, lower cost when you use Credits to pay for your website updates or when you purchase Web Solutions to enhance your website- You will be able to make unlimited changes for every page that you utilise the credits for. Do note that you have up to 36 hours from the time we complete your initial instructions, to make any further changes. Once the 36 hours pass, your instructions will be deemed as used up, and any further changes will require utilisation of credits again. Your website updates will be completed faster We give priority to clients who purchase our Credits, and your website gets updated faster as we do not need to wait for your payment to arrive, or wait for your cheque to be processed. For improving / enhancing your website further We do not restrict the usage of the Credits that you purchase, as they can also be utilised for the updating of the Web Solutions that you have purchased, for your website. In addition, as time passes and more festive occasions come our way, you will definitely need to update your website again, such as offering promotions to those who buy from you before a cut-off date. The balance of your credits will come in useful again! We act as your in-house Website team, and instead of paying just 1 in-house employee to manage your website, you will have a team working on your website, which brings more ideas to improve and enhance it. If one team member is on off, leave, MC, we still have other Web Developers to cover your website's maintenance. 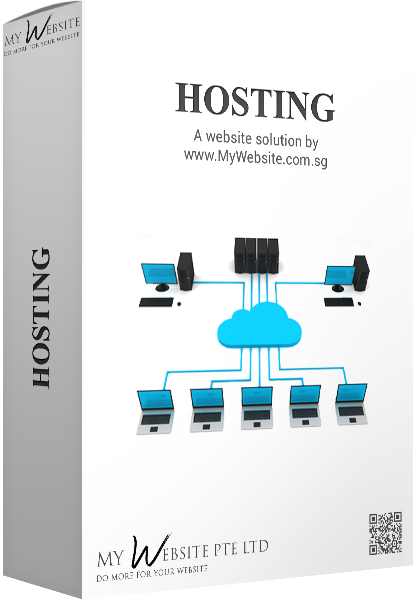 Furthermore, top priority is given to your website and you can be sure that your requests gets attended to immediately. Fixed, lower Website Updating Costing You get 30 updates each month under our Monthly Maintenance Package, which you will be able to enjoy unlimited changes for unlimited pages so long as you stay within the 30 updates per month. Each update can include several pages and each page can have several changes. Do note that you have up to 72 hours from the time we complete your initial instructions, to make any further changes. Once the 72 hours pass, your instructions will be deemed as used up, and any further changes will require utilisation of credits again. Your website updates will be completed very fast We give priority to clients under our Monthly Maintenance Package, always completing instructions for websites under this package first before we touch on other websites. As we do not need to wait for your payment to arrive, or wait for your cheque to be processed, we will normally take less than 24hours to complete each task. Should we require more than 24hours due to the complexity of the task, you will be notified immediately and will be given a rough estimation of deadline. We will then speed up the work and give it utmost priority. For improving / enhancing your website further We will be constantly on the lookout for the best interests of your website such as during the maintenance servicing of your website, we may be able to spot some errors, and if so, we will fix it for you at the same time so long as it's on the same page and not complicated. In any case, if it's complicated and requires any additional costing, we will inform you of the error, and seek your approval before we go ahead. We will also look out for news, trends, latest happenings etc relating to your industry, and inform you immediately should we believe that it will help in your website. In addition, if your website is under our Monthly Maintenance Package, you will get to enjoy 20% off any of our Web Solutions on our Online Store.